A specialist graphic design company based in Birmingham for small and medium-size businesses. 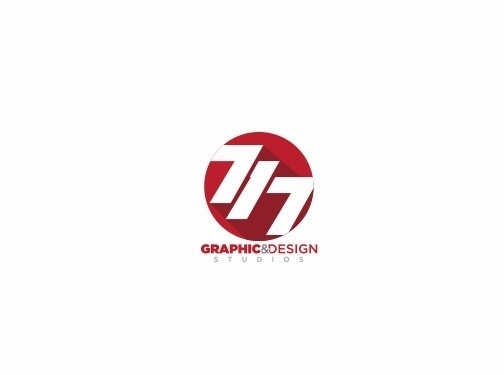 With over 10 years of experience in all aspects of graphic design and printing too. Very experienced team of UK designers at affordable rates. UK (Birmingham) based business providing website and graphic design services. Website includes details of services provided, work examples, client list, testimonials, associations, full contact details. Company website has been online since 2017 according to web.archive.org.